Oh, It’s a Podcast presents…The Pod of the Furious – A Podcast. The long hiatus is over. Brian and Noah are back to add The Fate of the Furious to their catalog of Fast and Furious podcasts. 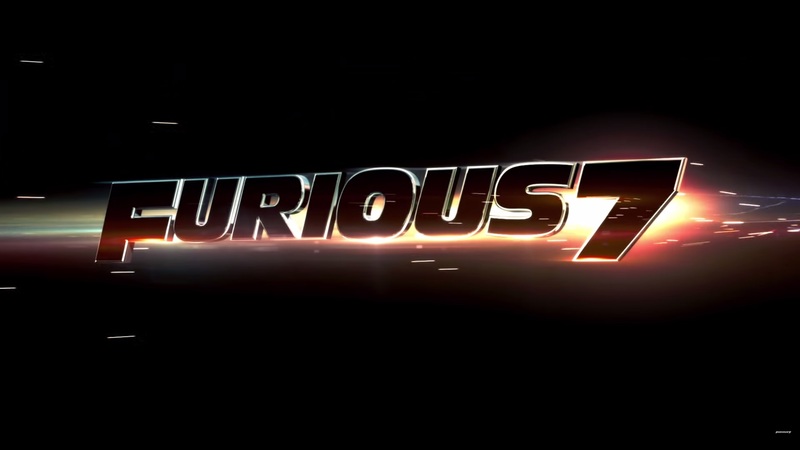 Oh, It’s a Podcast presents…Furious 7 – A Podcast. After seven long weeks, Brian and Noah are here at last to bring you all the highs of Furious 7. If there were any lows, they’d bring you those too, but what are the odds of that? Oh, It’s a Podcast presents…’Cast Five – A Podcast. 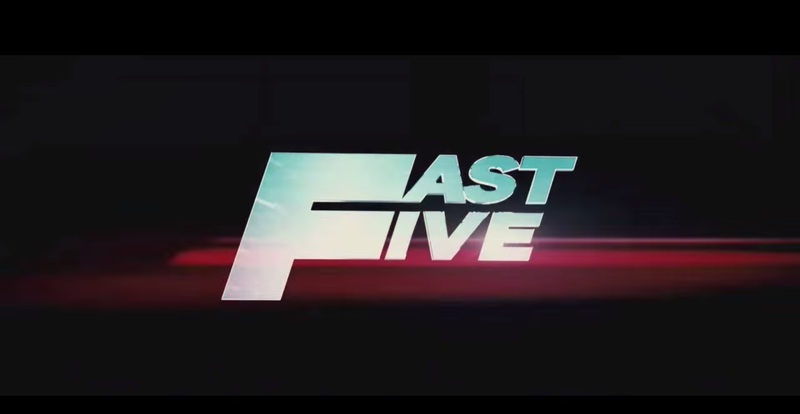 Everybody’s back and much, much better than ever for Fast Five, the rebirth of the franchise. Oh, It’s a Podcast presents…’Cast & Furious – A Podcast. The old gang is back for Fast & Furious, the last film before the franchise’s miraculous renaissance. 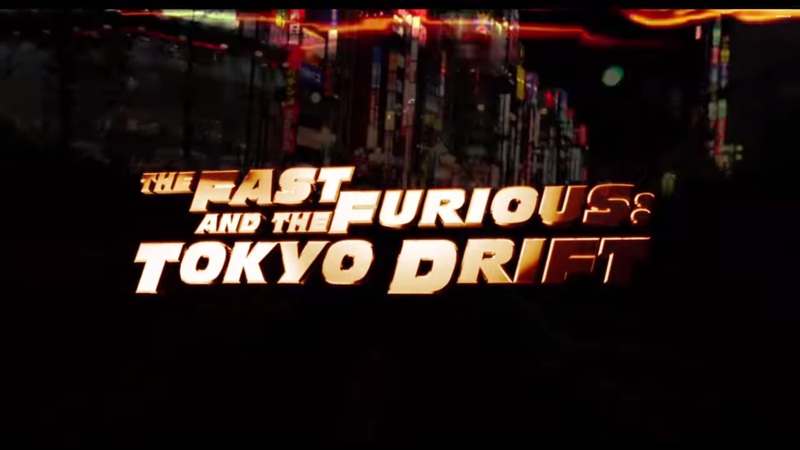 Oh, It’s a Podcast presents…Podcast and the Furious: Tokyo Drift – A Podcast. Brian and Noah’s Furious 7 hype train rolls steadily along with its latest installment, The Fast and the Furious: Tokyo Drift. 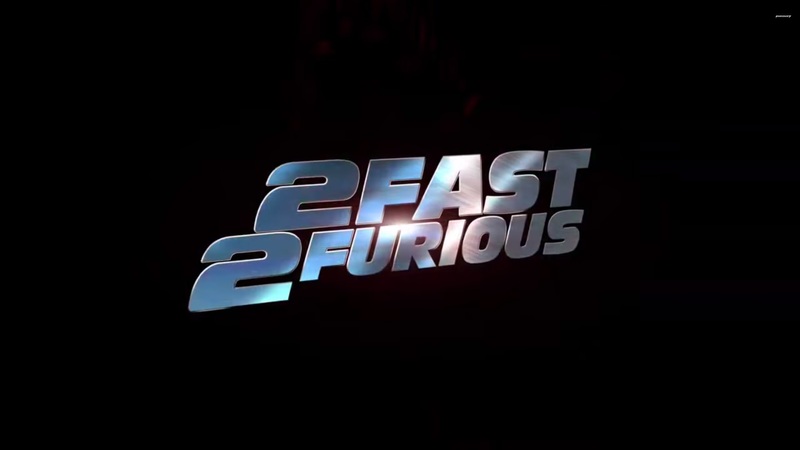 Oh, It’s a Podcast presents…2 ‘Cast 2 Furious – A Podcast. 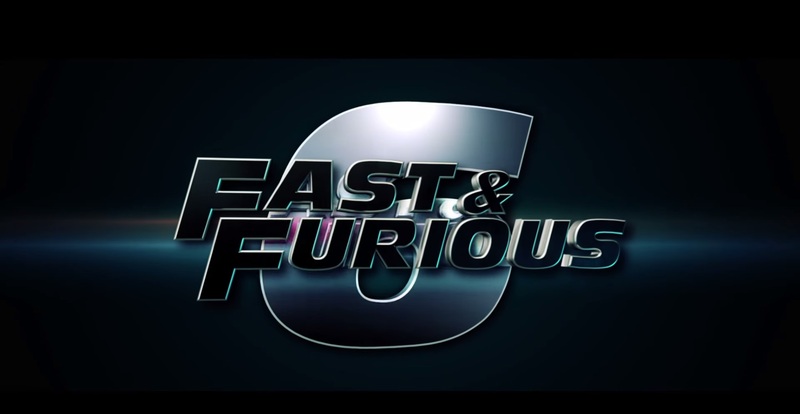 As we inch ever closer to Furious 7, Brian and Noah tackle the second film in the franchise, 2 Fast 2 Furious. Oh, It’s a Podcast presents…Podcast and The Furious – A Podcast. The latest installment in The Fast and The Furious series, Furious 7, is coming in April, and Brian and Noah are super excited. In anticipation, they’re watching through the entire series, and recapping them for you lovely folks! 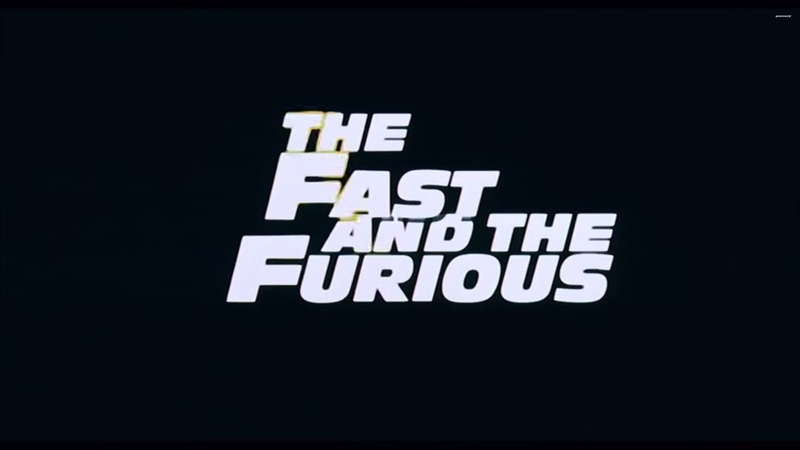 We begin, naturally, with the first film in the franchise, The Fast and The Furious.